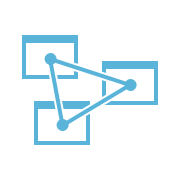 Built on the Microsoft SQL Server Analysis Services engine, Azure Analysis Services provides enterprise-grade data modeling in the cloud. Deploy an Azure Analysis Services instance within seconds, and use backup restore to quickly move your existing models to the cloud. 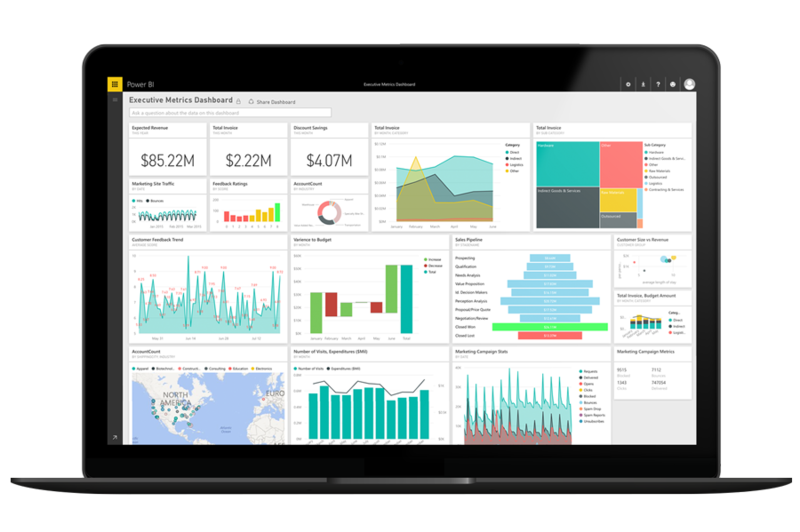 Enable self-service and data discovery for business users through Power BI by simplifying the view of data and its underlying structure. Reduce time-to-insights on large and complex datasets, and release your BI solutions in a predictable and highly-secured way.